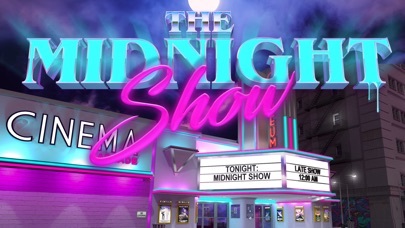 The Midnight Show is heavy on 1980s nostalgia, drenched in neon, with unique and challenging gameplay. Enter the world of 1985 at the Orpheum Cinema and Arcade. See if you can out-play, out-maneuver, and out-negotiate the mysterious employees and get to the bottom of the ominous history of the theater.